The idea of stepping out into the world as a new parent can be incredibly daunting. There is suddenly so much more to think about, and the idea of "popping out quickly" to the shops goes straight out the window. But getting out there as soon as you are ready is really important. 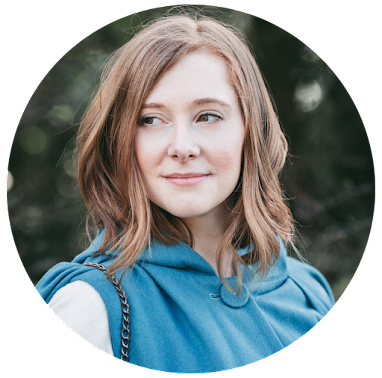 It can be so easy to forgo the jeans for jammies and bum around the house all day, but this can set you off down a dangerous road of isolation. When it came to the time to think about what classes I was going to take Eric too, it was a mix of excitement and trepidation. But just as it will be invaluable for babies to attend classes and socialise, it is also increibly beneficial for us as new parents too. Knowing where to look to figure out what classes are out there can be a bit confusing. The best place to start is looking at any children's centres in your local area, then getting in touch with libraries as they sometimes run classses or storytimes for little ones. Aside from the free classes that are out there there are courses that you can pay for (Baby Sensory has been a big hit with us)! 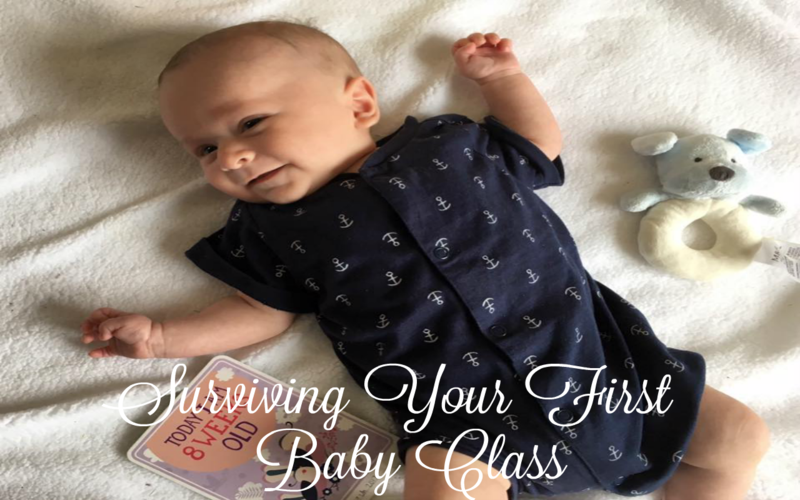 Remember these classes are just as much for you as they are your baby, so take some time to think about all the practicalities. That class that is 10 miles away may sound fabulous, but will you be meeting the same mummies and seeing the same faces anywhere else? Having mummy friends or just some time with other mums is really important, so sit down, break out Google, and see what you can find in your more local area first. This may be a shock to some of you, but I am not actually that shy. When it comes to having to go to things on my own I couldn't be less fussed. I've taken myself out to dinner, to the cinema and even to a concert before, so when it came to going to classes I wasn't really that bothered. However, if you are feeling a bit nervous about attending a baby class on your own, ask around and see if you can find someone to go with you for moral support. Taking baby out on your own to somewhere new can be a bit intimidating, so having someone there you know to lend a hand or just talk to if you are feeling a bit anxious can really help. One handed parents - you might want to find someone to go with you the first time to assess the changing facilities. I found this really handy and it helped me plan accordingly, minimising any potentially awkward situations. It is so simple but so effective. If you're feeling a tad nervous and don't feel like you want to approach a fellow mum or dad to introduce yourself just smile. It instantly creates an opportunity for conversation and breaks the ice without trying too hard. You never know, the person you show friendliness too might just be feeling the same way. Most people who run baby classes will be prepared to see everything, because well, babies are babies. So yes, at somepoint your child may spit up everywhere, have a huge meltdown because they are hungry, do a huge smelly poo or wee everywhere. But that's okay! It's nothing to be embarassed about at all. It may have happened to you one week, but next week it's somebody else's turn. You are all parents. You are all in this together. So pack some extra wipes and sanitising gel and take your turn at being the mummy with the red face. This one is a little tip for any fellow mums or dads who parent one handed. At your first class, try to make a point of going to speak to the class leader to introduce yourself. Explain your needs and ask about any adaptations you might need to exercises or activities during the class. This will help you prepare for any extra equipment you might need to take, and makes the leader aware, thus eliminating constant repetition and explanations on your part (which can be a tad frustrating).